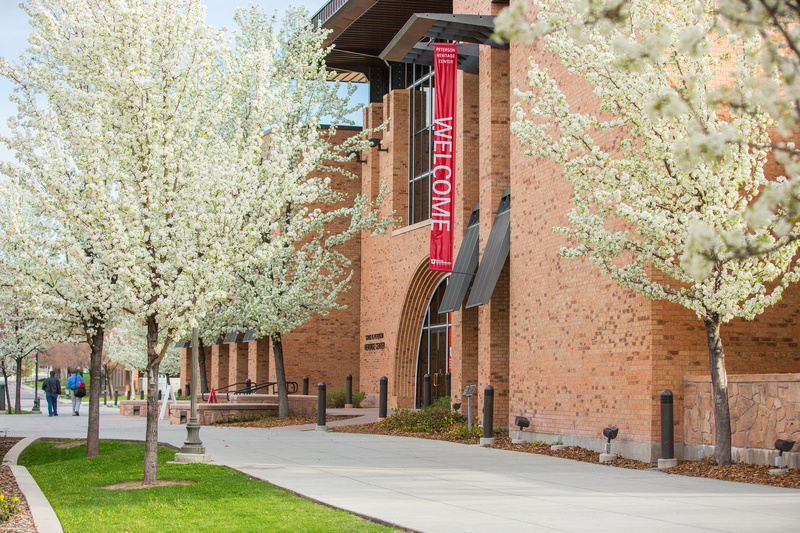 Student records at the University of Utah are governed by the Family Educational Rights and Privacy Act (FERPA). The University is not able to release personally identifiable student educational records or files, or personal information contained in those files, without the student’s written consent, except in specified situations. Financial and housing information is protected. This means that Housing & Residential Education (HRE) will not release to any person other than the student, information regarding the student’s financial responsibilities or their housing status. To appropriate parties if the student is under the age of 21 and is found to be responsible for violating the campus policy regarding alcohol and/or other drug use. See the University of Utah FERPA explanation . Student have the option to give access to their protected information by filling out a FERPA waiver. What is a FERPA Waiver? Students can waive their right to privacy by completing a FERPA waiver. When a waiver is signed, the student specifies the information that can be released, the person(s) it can be released to, and the deadline date of release (if the student completes a waiver with another office, it does not also transfer to HRE). 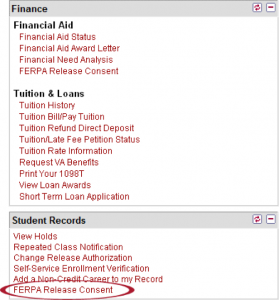 Students: If you would like Housing & Residential Education (HRE) to discuss your financial information with your parent/guardian so they can pay towards your account, please log in to the Campus Information Services page and select the link “FERPA RELEASE CONSENT” in the Finance section on the right-hand side. Check Housing & Residential Education as an area of release. Create a PIN (which the person you are selecting to release information to will need to know). Designate the individual(s) who you would like to release information to. We have developed a couple of pieces of advice for students and parents in regards to managing the financial obligations for housing and meals. Please see the RATES tab.